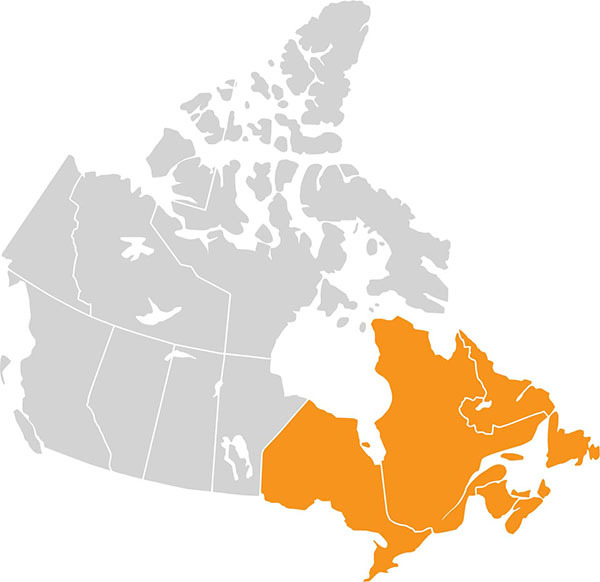 Christian Schools Canada is made up of organizations from three regions, each with a mandate for strengthening Christian schools. 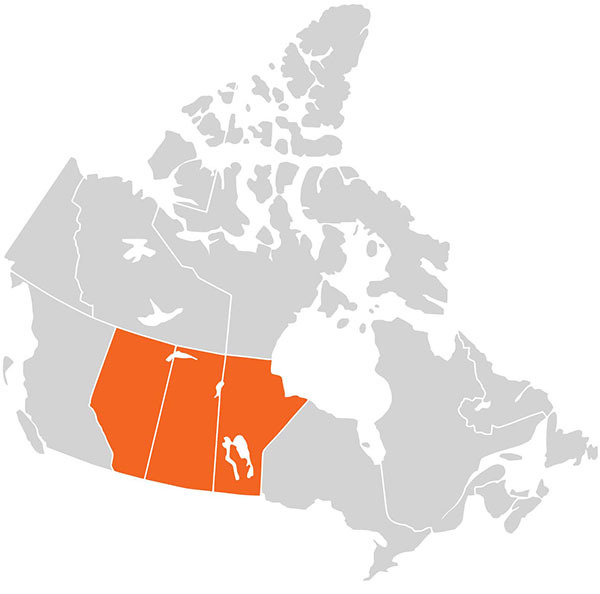 To further the cause of Christian education at a national level, these organizations partner together in a Canada-wide alliance. To find a member school, search that regional directory. is instrumental in connecting Christian educational leaders from all across Canada to share experiences and to establish best educational practice. The 8th Christian Schools Canada Conference, from September 21 to 23, 2016, was hosted by The Prairie Centre for Christian Education with the sponsorship of EduDeo at the Banff Centre in Alberta. Keynote speaker Andy Crouch's theme was Power Trip. 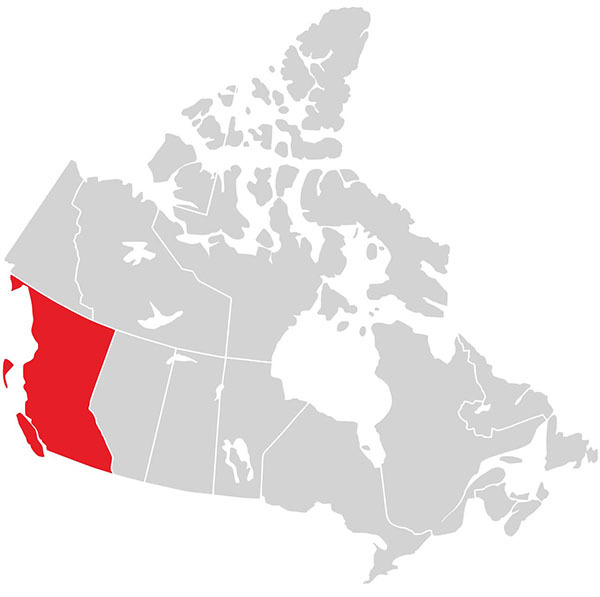 The 7th Christian Schools Canada Conference, from September 18 to 20, 2014, was hosted by The Society of Christian Schools in BC and the Christian Principals Association BC at The Inn at Laurel Point in Victoria. The keynote speaker was James K.A Smith. The 6th Christian Schools Canada Conference, from September 27 to 29, 2012, was hosted by Ontario Alliance of Christian Schools, Edifide and Ontario Christian Schools Administrators Association at the Cambridge Hotel in Cambridge, Ontario. The 9th Christian Schools Canada Conference, from September 26-28, 2018, will be hosted at the Ottawa Marriott Hotel by the Ontario Alliance of Christian Schools, Edifide and the Ontario Christian Schools Administrators Association. The 8th Christian Schools Canada Conference, from September 21 to 23, 2016, was hosted by The Prairie Centre for Christian Education with the sponsorship of EduDeo. Keynote speaker Andy Crouch's theme was Power Trip. The venue was the Banff Centre in Alberta. the Ontario Alliance of Christian Schools, Edifide and the Ontario Christian Schools Administrators Association. More details to follow as they become available.